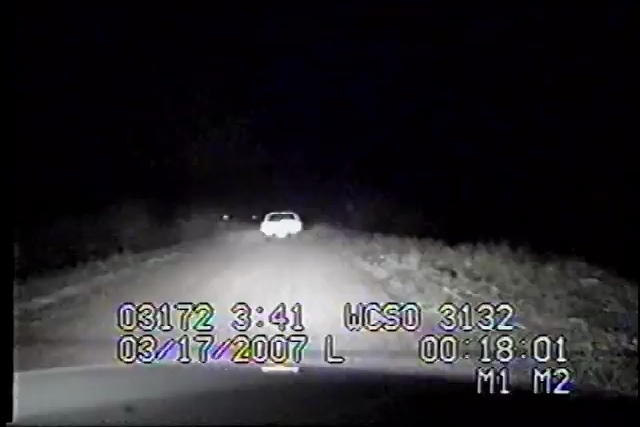 TheClipStash.com - Deadly Shootout After Chase! A jury convicted an unemployed welder of capital murder as the it concluded the suspect intentionally killed a Texas Parks and Wildlife game warden after a lengthy police pursuit. The suspect had opened fire on multiple officers involved with the chase, first with a handgun and then with an AK-, firing nearly 0 shots from the two guns.